Yes, all of Fire & Flavors spice rubs are certified Non-GMO. 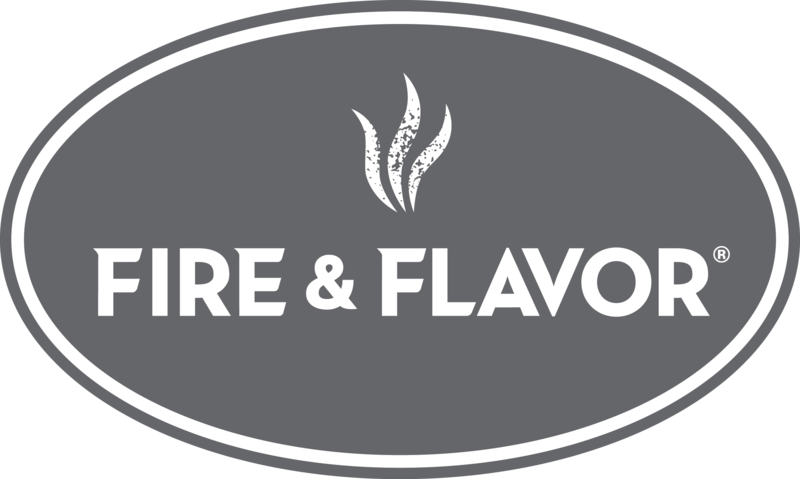 At Fire & Flavor, our mission is to make all natural products that are sustainably sourced, environmentally friendly and from the highest quality ingredients. We take great pride in bringing these products to market and helping you share in the joy of a good home cooked meal.